RightSciences formulates transdermal patches out of plants for wellness and relief. Our discreet and safe time-release patches activate quickly, and last for hours. Our current product line integrates seamlessly into health and wellness routines, helping active and mature consumers experience the freedom to live the life they want. 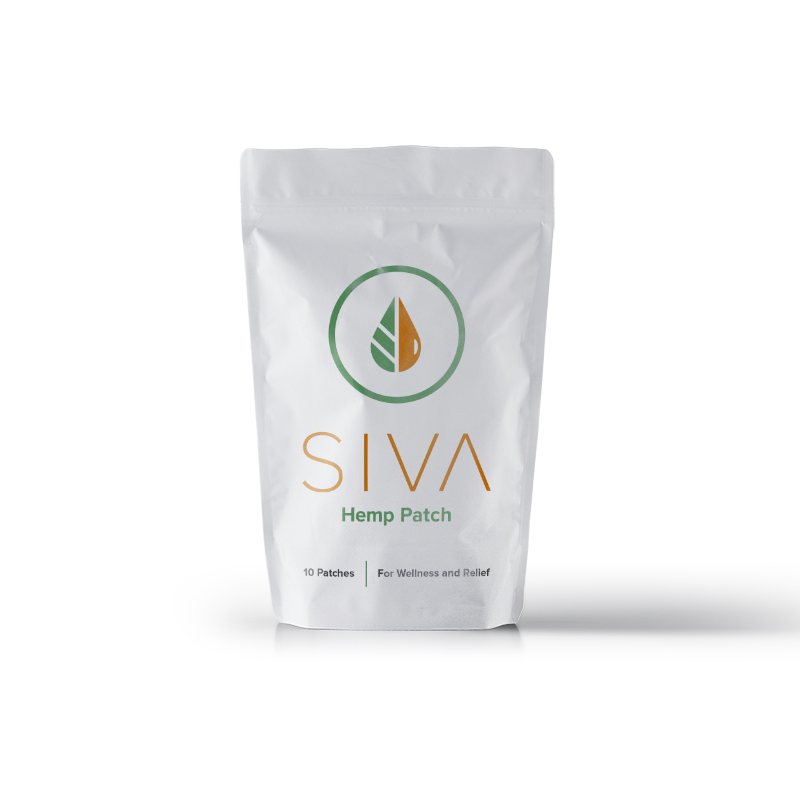 SIVA patches are formulated with all-natural hemp and available online and in-store. To find a location near you, or to purchase directly from us online, please visit us at SIVApatch.com.